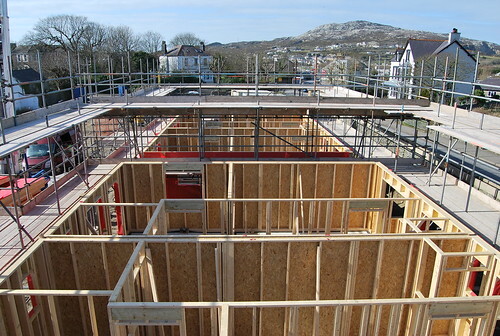 The former Westbury mount house which formerly occupied the site was demolished 2013 and on the site 12 new build timber frame properties have been constructed, completed in 2014. 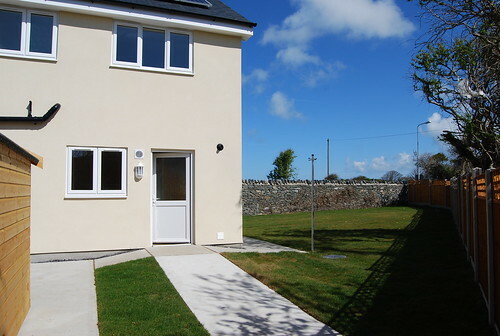 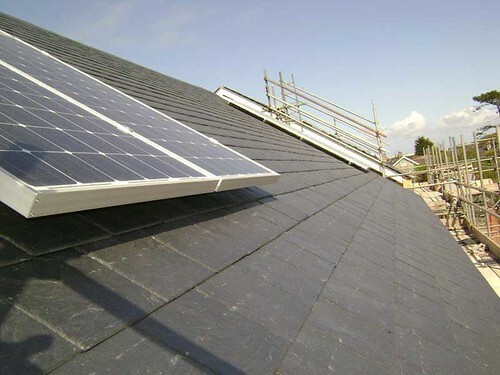 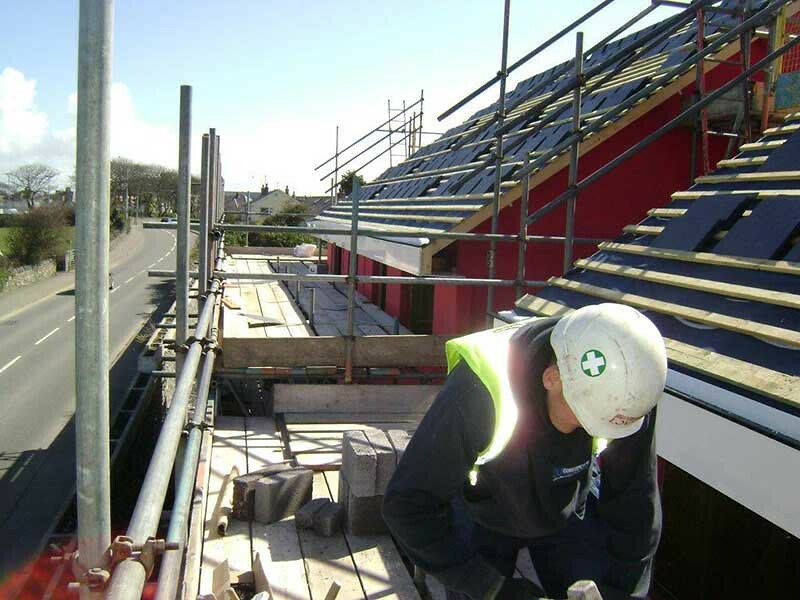 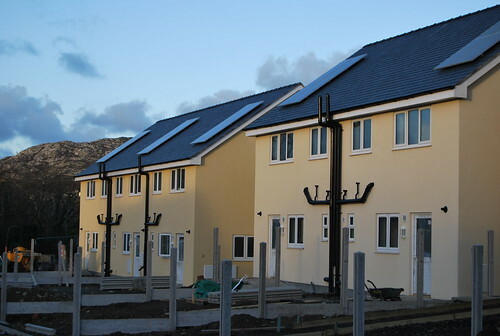 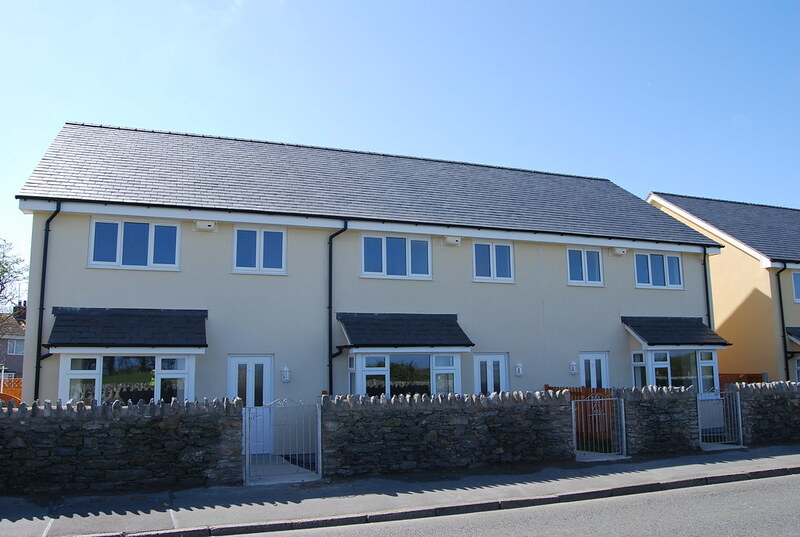 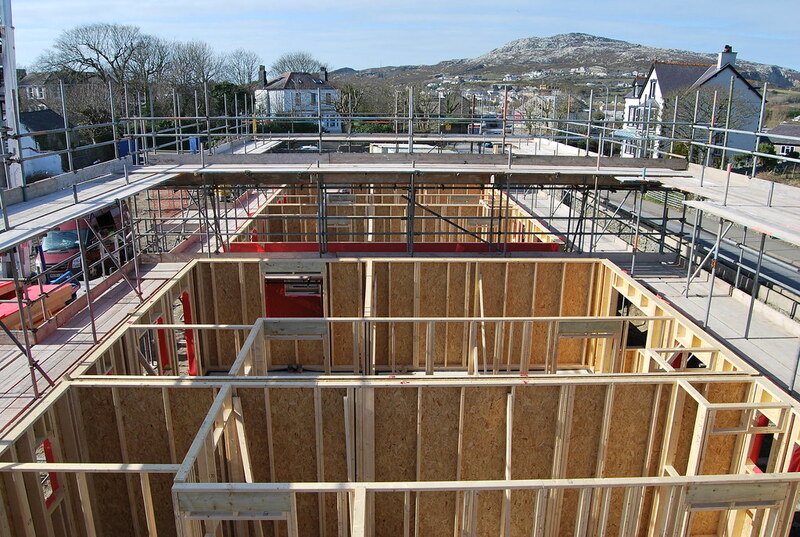 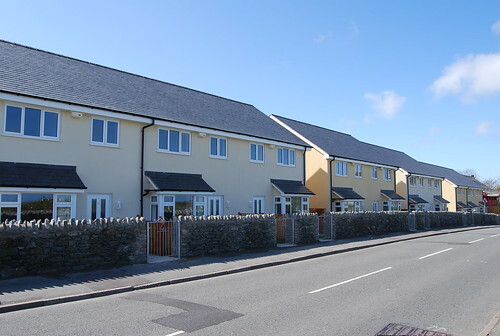 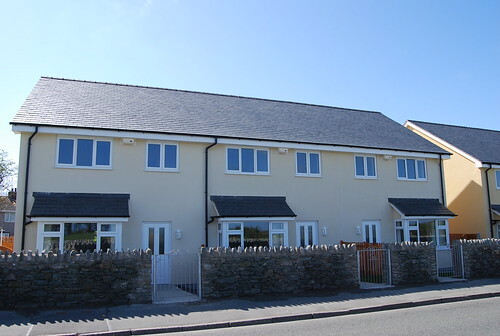 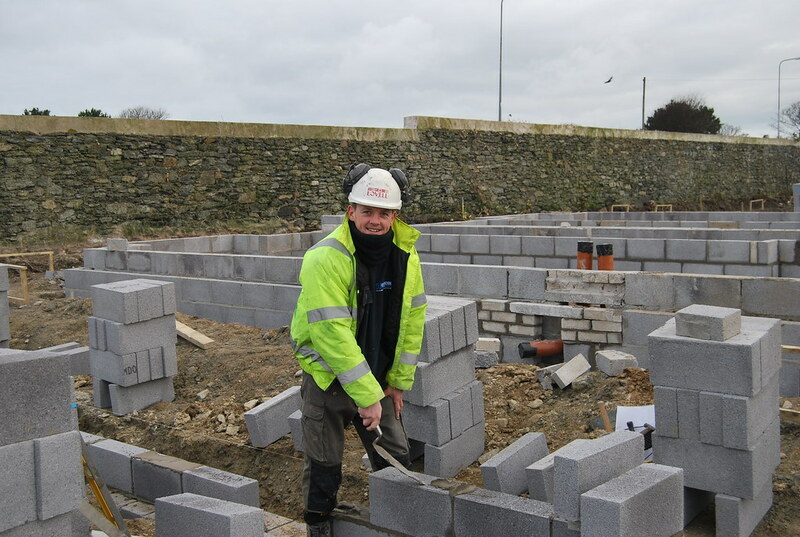 The mixture of properties were built to code level 3 and with an NHBC certificate and the majority bought by Tai Eryri housing association to add to their housing stock. 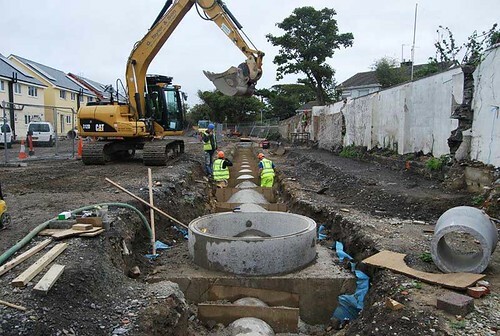 All road and drains were constructed to adoptable standards and all properties now fully occupied.